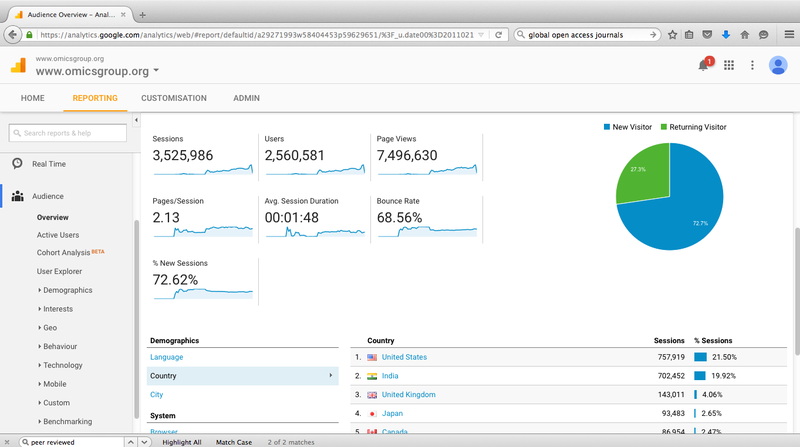 The audit of the Google Analytics traffic of “2nd International Conference on Dermatology and Allergic Diseases” clearly characterize the interests of the global anxious conference participants like Allergists, Dermatologists, Urologists, Immunologists, Pharmacologist, Bacteriologists, Virologists, Pathologists, Venereologists, Molecular biologists, Pathologists, Epidemiologists, Internists, Urologists, Infectionist, Venereologists, Gynecologists, Pharmacists, Healthcare professionals, Doctors, Nurses, Scientists, Researchers and students working in the field. 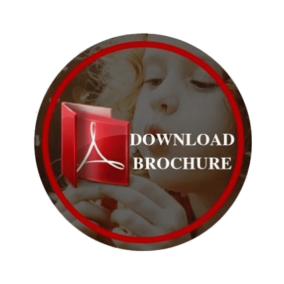 The other section of audiences can be Presidents, CEO’s, Delegates and Industry executives from Medical Companies, Dermatologist Equipment Manufacturers, and Healthcare sectors are exploring to attend, present and exhibit their research findings on highly acknowledged international conferences like ours with the web traffic a total of 8,852 visits. 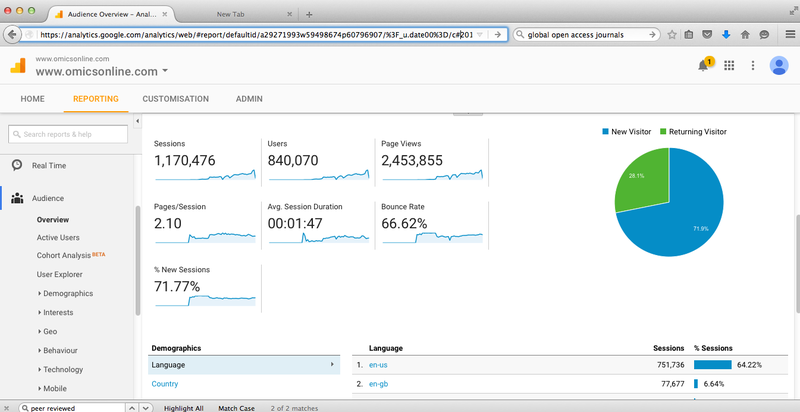 The analyzed report reflects that the total page viewers were 15,195 in a year. 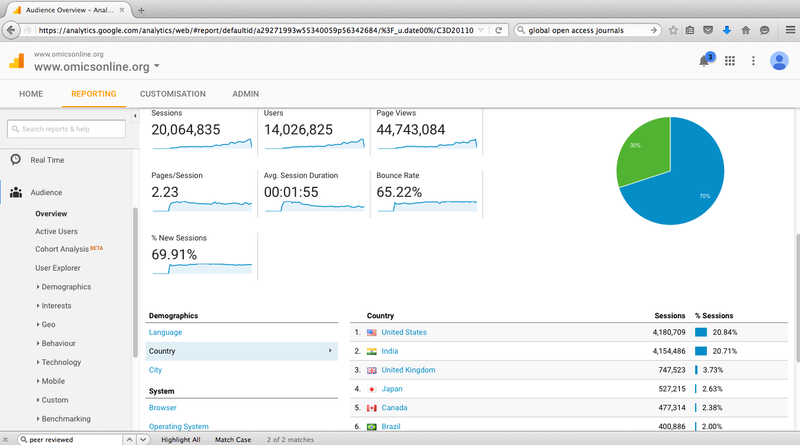 Majority of the visitors have come from countries/territories like Finland, United Arab Emirates, Australia, China, India, Hong Kong, Austria, Indonesia, Japan, Malaysia, Thailand, New Zealand, Philippines, Singapore, Taiwan, United Kingdom, Thailand, South Korea, Denmark, France, Germany, Italy, United States of America, Brazil, Canada, Mexico, Netherlands, Norway, Poland, South Africa, Spain, Switzerland, Turkey and Ukraine. 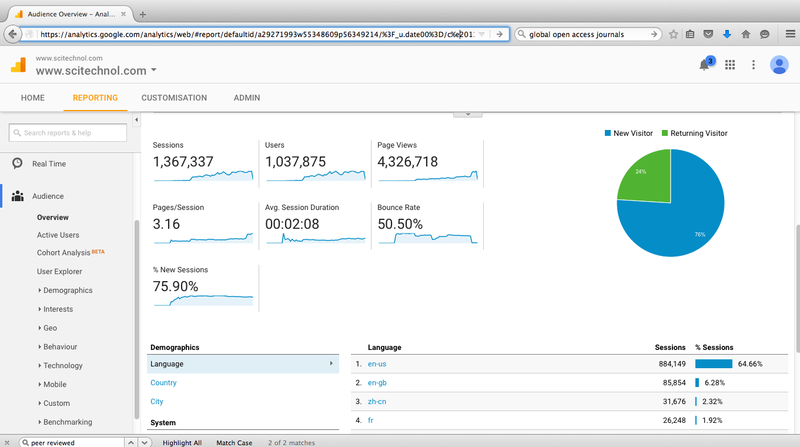 Average Time spent by each visitor on conference official website is approximately 1.24 minutes. 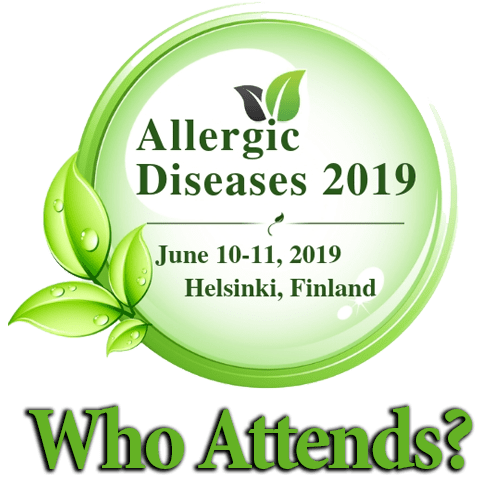 Allergic Diseases 2019 conference is scheduled to take place in Helsinki, Finland on June 10-11, 2019. 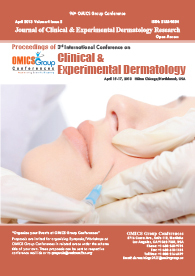 The theme of the conference is “Emerging Therapeutics in Integrated Allergic & Skin Care”. 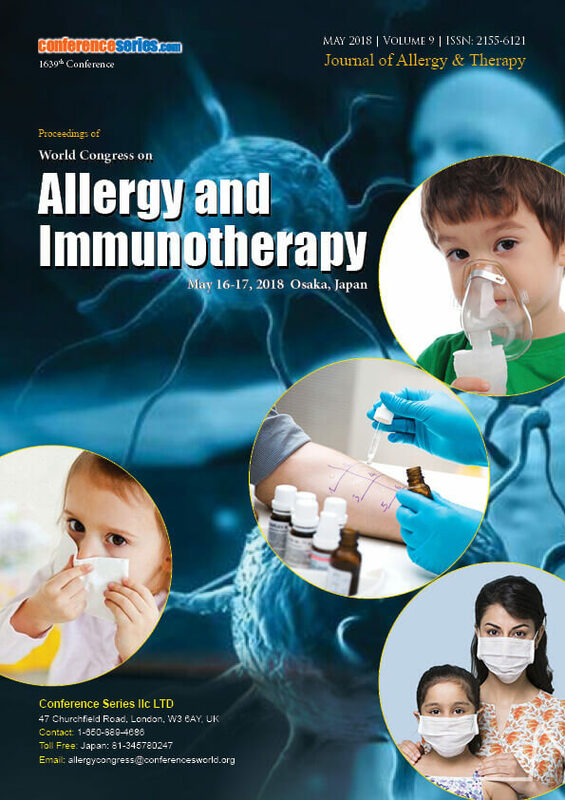 The conference aims to investigate research innovations, limitations and future technologies in the field of Dermatology and Allergic Diseases. 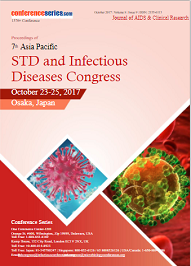 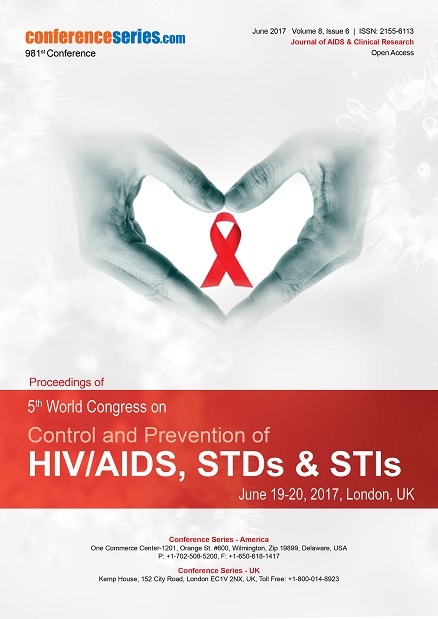 We invite participants from the field of Dermatology, Immunology, Infectious Diseases, including academic faculty, doctors, allergists, dermatologists, immunologists, urologists, students, and researchers, business delegates from pharmaceutical companies, and industries to participate in the conference.